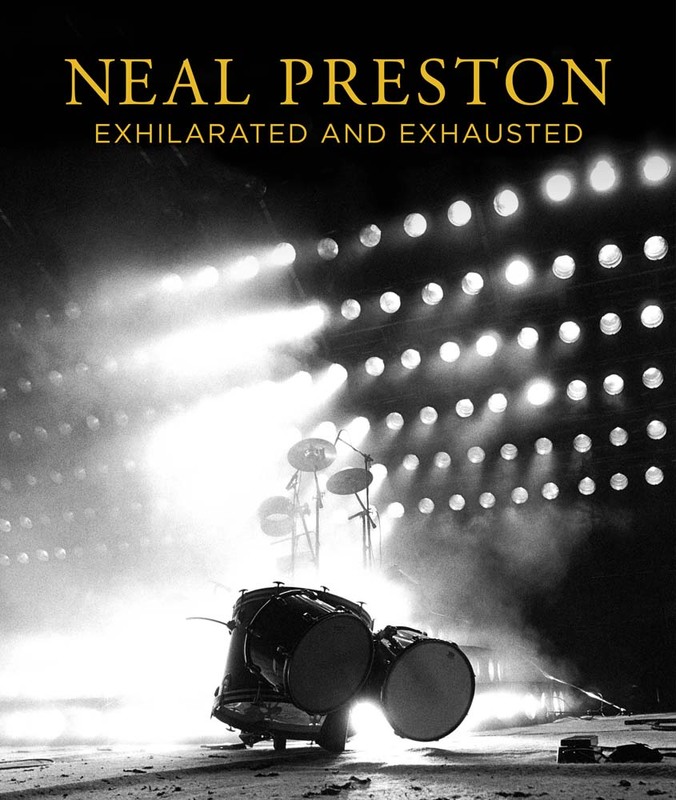 Neal Preston – Exhilarated and Exhausted Book! 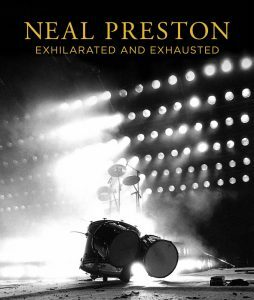 Legendary rock photographer Neal Preston has officially announced his new book, Exhilarated and Exhausted. 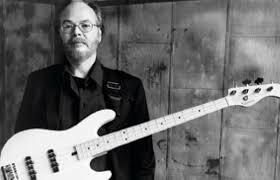 In addition to a collection of amazing photographs, the 336 page book is crammed with personal stories, backstage intrigue and plenty of Neal’s humor. 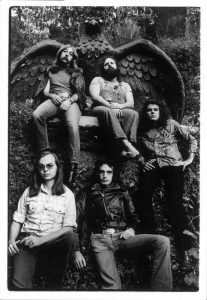 It’s really much more than just a collection of photos, it’s an insightful look from Neal documenting his 50 years in the business. 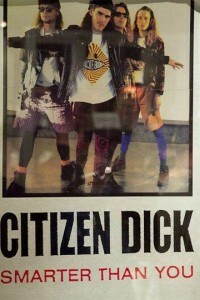 The book will also include an introduction by Cameron. The book will be released on October 24, 2017. You can pre-order your copy now at Amazon.com. More to come! We thought it would be fun to wrap this Fast Times 35th anniversary celebration with this Spicoli scene that was not to be. In Cameron’s book, Spicol’s dream sequence occurs on The Tonight Show with Johnny Carson. 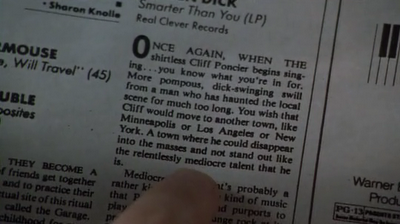 After Johnny turned it down, it was written for Merv Griffin, Tom Snyder and finally David Letterman. All of them graciously turned it down for a variety of reasons (more here), so the scene was re-written as a surf competition interview with Stu Nahan. 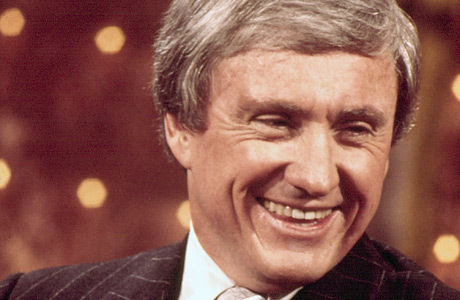 We thought you might like to read the Merv Griffin version. Enjoy! the voice of Merv Griffin. Griffin Show version of AC/DC’s “Highway to Hell”. 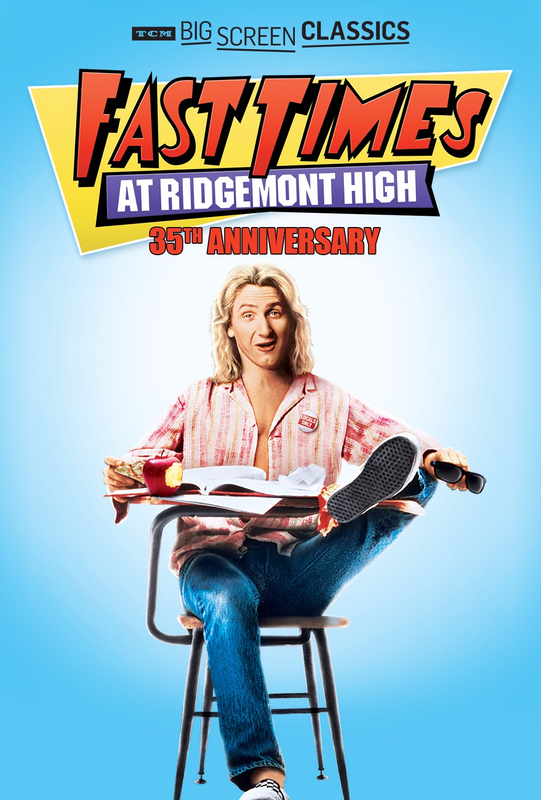 Fast Times 35th Anniversary Screening This Weekend! 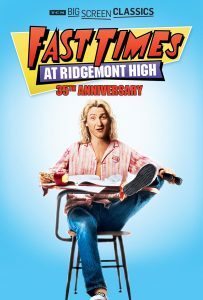 As we previously mentioned, Fathom is hosting the TCM 35th Anniversary screening of Fast Times at Ridgemont High this weekend on over 750 screens. These screenings will take place this Sunday and Wednesday, but check for theaters and times in your area over at the official site. 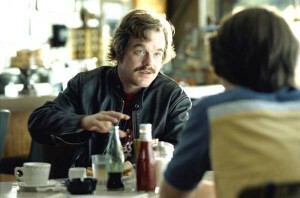 The screening will be hosted by TCM’s Ben Mankiewicz.Check out the trailer above and the poster below!